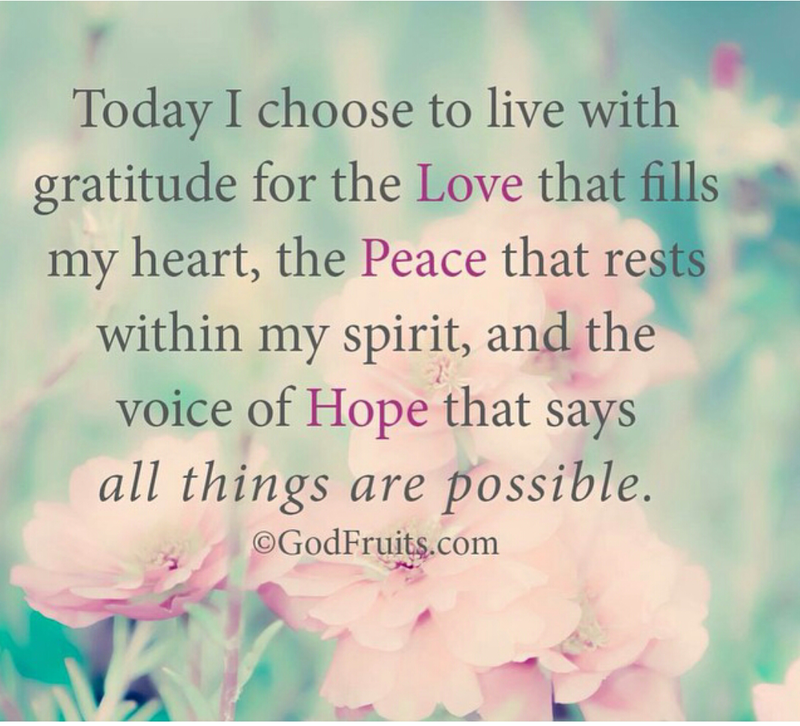 This entry was posted in Encouragement and tagged abundant life, bloom, Encouragement, faith, gratitude, hope, Jesus, live on purpose, love, peace, scripture, thought of the day. Bookmark the permalink. Thank you for this! We all need to be reminded. God bless. You’re welcome! Yes we do. God bless you as well. Amen. The future may be murky and scary but we will get through it the same way we are getting through today, one minute at a time. We choose the attitude we walk our minutes in. Amen. You worded that so well. Thank you for blessing me with that word. Blessings to you. Praise the Lord from whom blessings flow! How faithful is He to supply all of our needs. Thank you for such kindness and encouragement Sis!